Missed out on the Realme flash sale? Check this out! 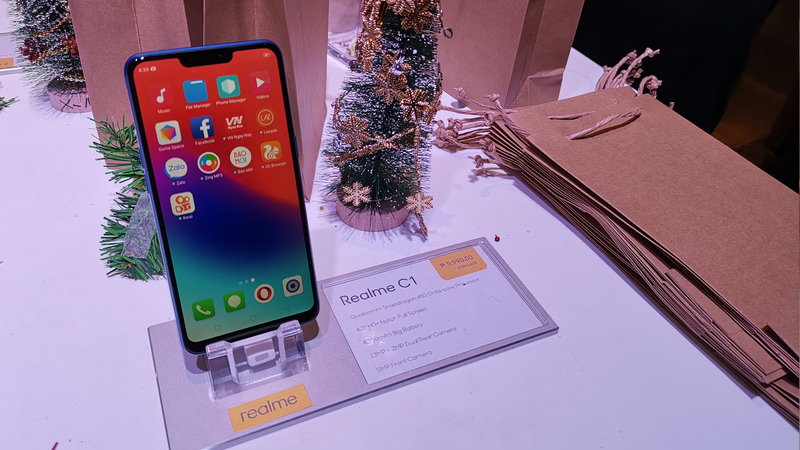 A few days ago, the Realme C1 was made available with a bang on Lazada! While the phone already has a low SRP of PHP 5,990, it was made an even better deal in a Lazada Flash Sale which dropped the price even more to PHP 5,490. The first option is through Lazada itself. Until December 12, you can get 12% bonus credits when you load up your Lazada Wallet (capped at PHP 240). Add in the code: LAZWALLET12 on your order (capped at PHP 120), and you’ll have a nice PHP 360 in savings for your Realme C1. Now if you’re a holder of a BDO card, you’re in luck! BDO Visa card holders can get PHP 300 off their purchase by using the code BDOVISA300 before checkout. Now for BDO MasterCard debit users, the code BDOMCDEBIT gives you PHP 200 off. JCB card holders are being treated to one of the best deals right now. With the code JCBGET30, JCB users can get up to PHP 800 off their purchase. That means if you have a JCB card, you can get the Realme C1 for only PHP 4,690! GCash users are also being given a bit of a deal. 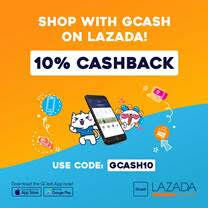 Buying an item on Lazada with GCash gives you a 10% discount capped at Php100 with the code GCASH10. Finally, Robinsons Bank credit card holder can get PHP 400 off their purchase with the code RBANK400. With 400 off, the Realme C1’s price goes down to PHP 5,590, just a hundred shy off the Flash Deal discount.